As Marvel continues to center its films on white guys named Chris, it looks like Warner Bros. will be the studio to offer the female-driven, female-helmed superhero film the world needs and deserves. 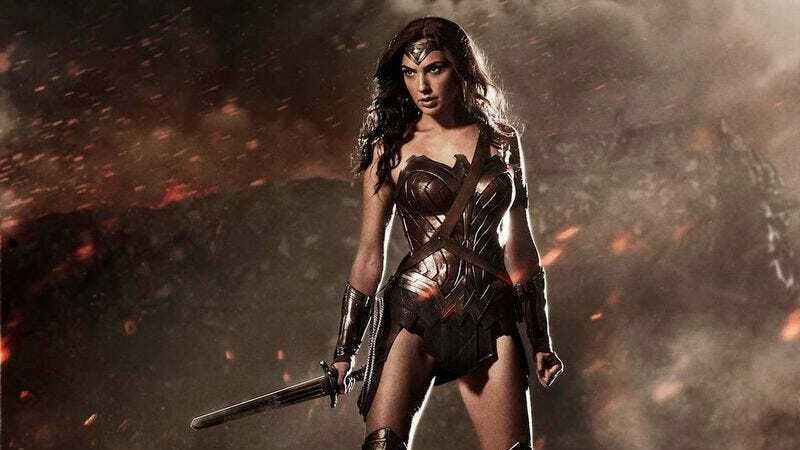 According to a brief mention from The Hollywood Reporter, the studio is actively seeking a female director to helm its upcoming Wonder Woman film. Wonder Woman is part of Warner Bros. attempts to create an expansive world of DC films like Marvel has done with its Avengers franchise. Gal Gadot’s Wonder Woman will first be introduced in 2016’s Batman v. Superman: Dawn Of Justice before starring in a solo film in June 2017. Collider gave some context to the announcement, noting that Lexi Alexander’s Punisher: War Zone is the only superhero film to be directed by a woman. Meanwhile Forbes has suggested Kathryn Bigelow (The Hurt Locker), Catherine Hardwicke (Twilight), Mimi Leder (Deep Impact), Karyn Kusama (Jennifer’s Body), Julie Taymor (Across The Universe), and TV directors Michelle MacLaren (Game Of Thrones) and Tricia Brock (The Walking Dead) as possible contenders for the job. Like Warner Bros., Sony is also planning a female-driven superhero film to spin off its Spider-Man universe. Meanwhile, Marvel president Kevin Feige has been largely dismissive of creating a female-led film, despite already having a script written for Scarlett Johansson’s Black Widow. In terms of diversity, at least, Marvel may soon be the studio struggling to innovate.